Offshore Project Support (OPS) is a joint venture between Glomar Offshore (delivering vessels) and DHSS, which provides logistics, vessel agency and helicopter services, Den Helder Aircraft System (DHAS), which carries out inspections above water, and GEOxyz for geotechnical and geophysical services below water. We have combined all of our capabilities to offer clients a complete package of services in the offshore wind industry. 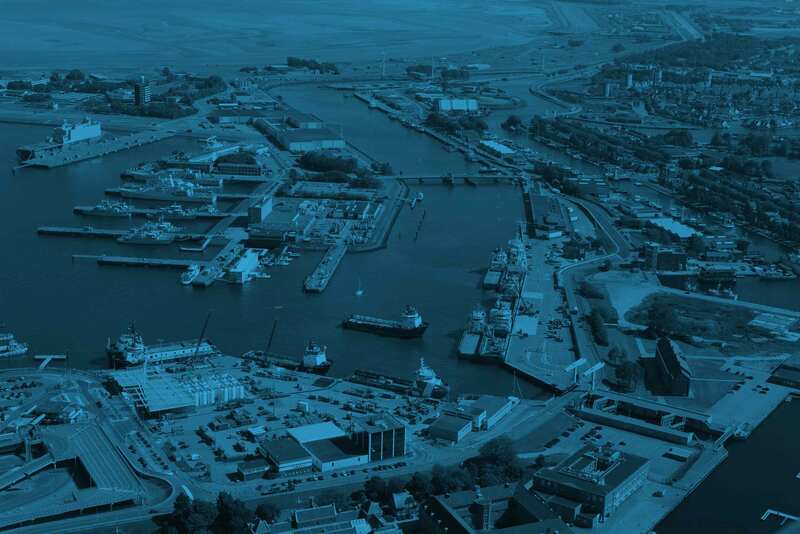 OPS is located in the Port of Den Helder which makes it efficient for the mobilisation of vessels and sailing to the northern or southern part of the North Sea.